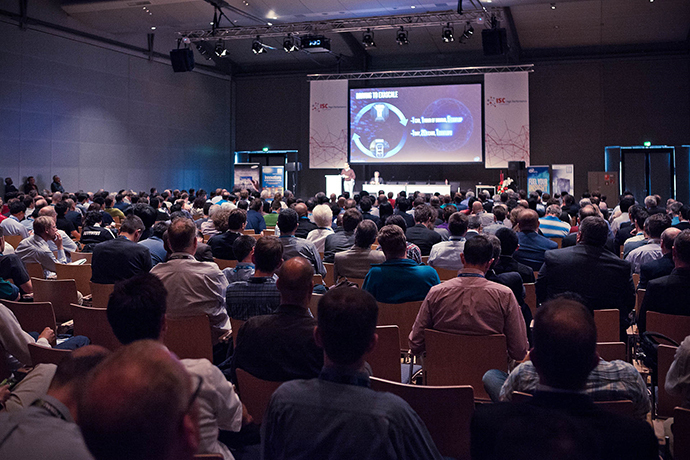 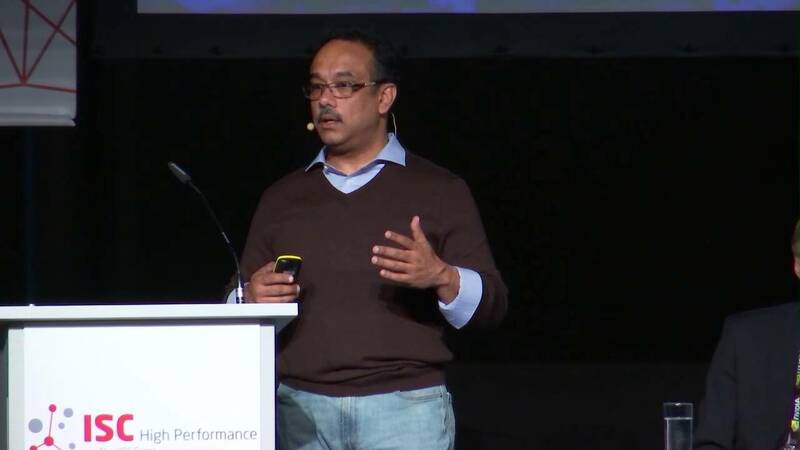 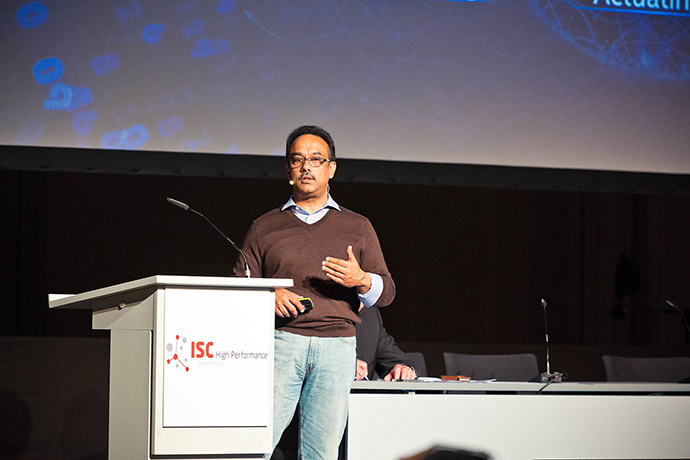 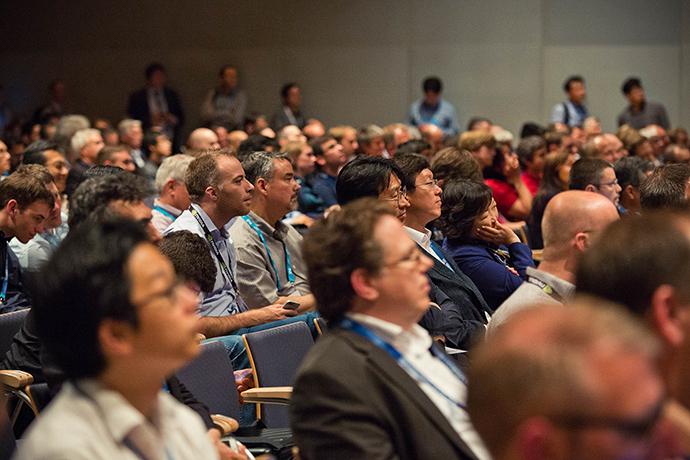 Now in its 31st year, ISC High Performance is the world’s oldest and Europe’s most important conference and networking event for the high performance computing community. 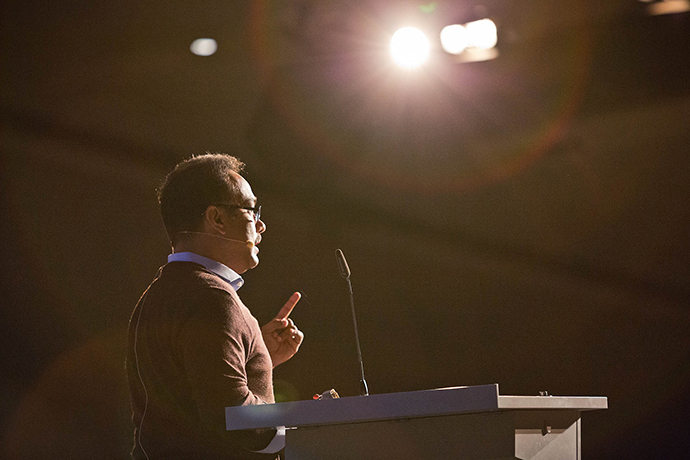 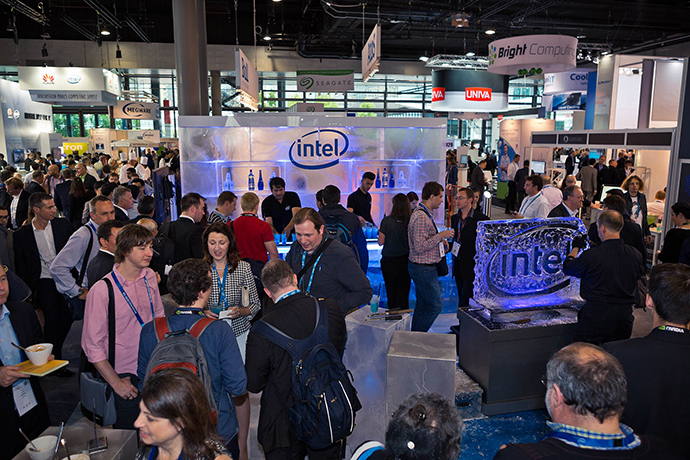 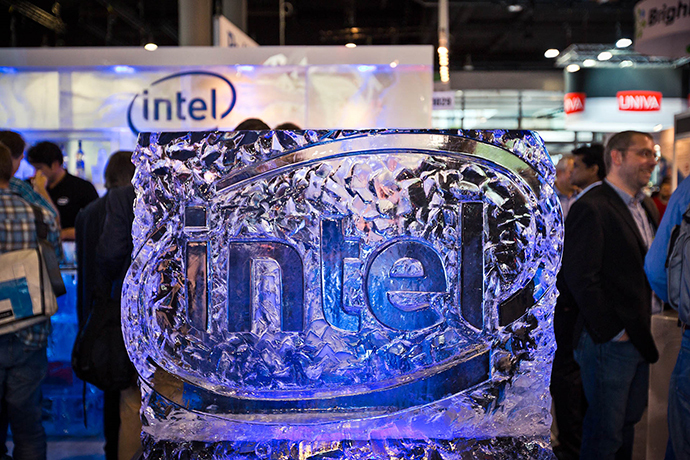 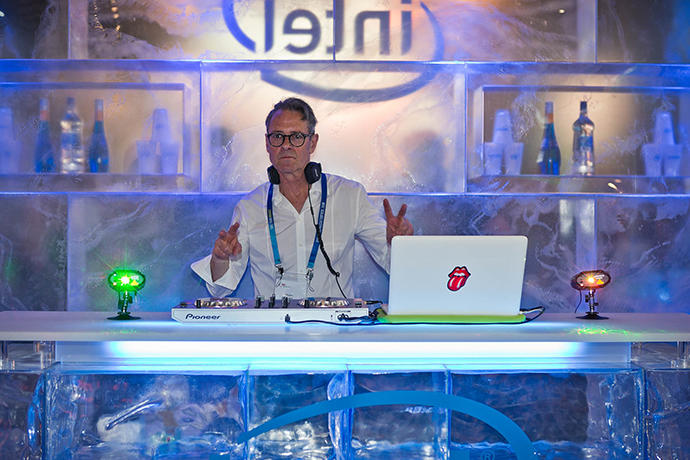 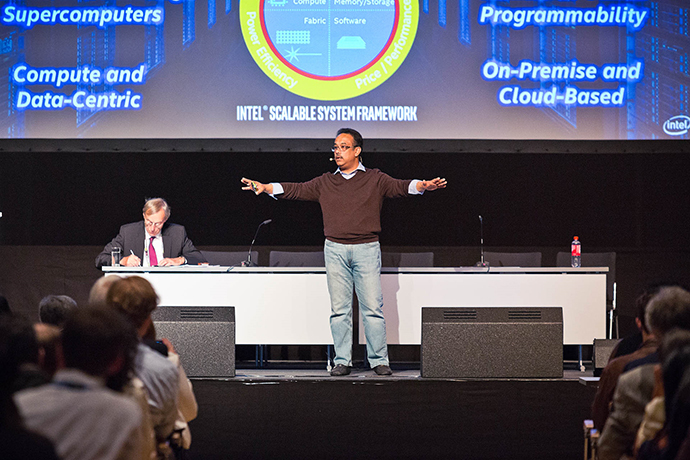 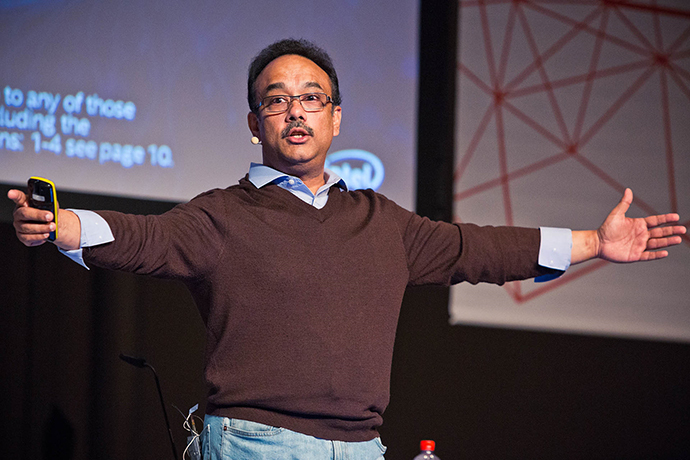 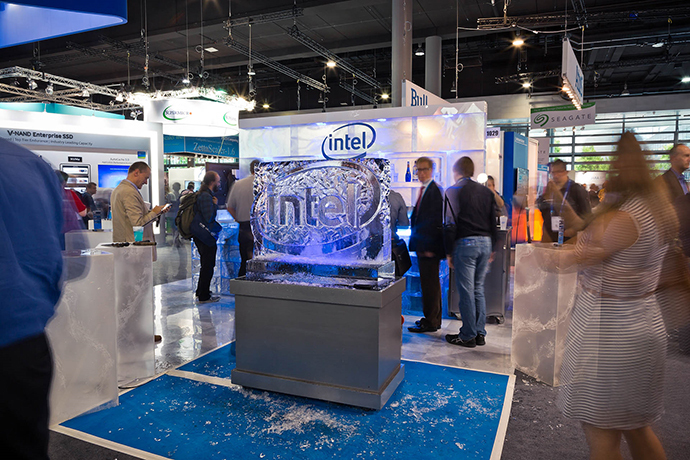 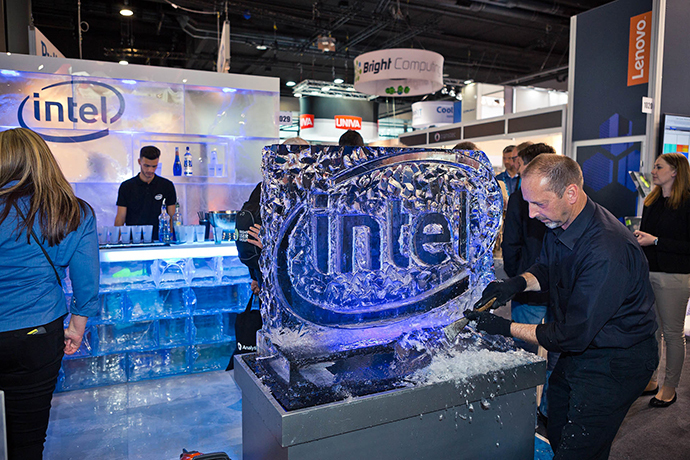 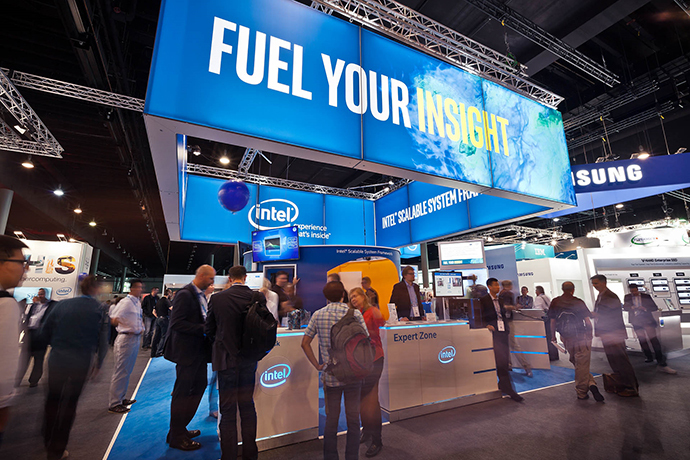 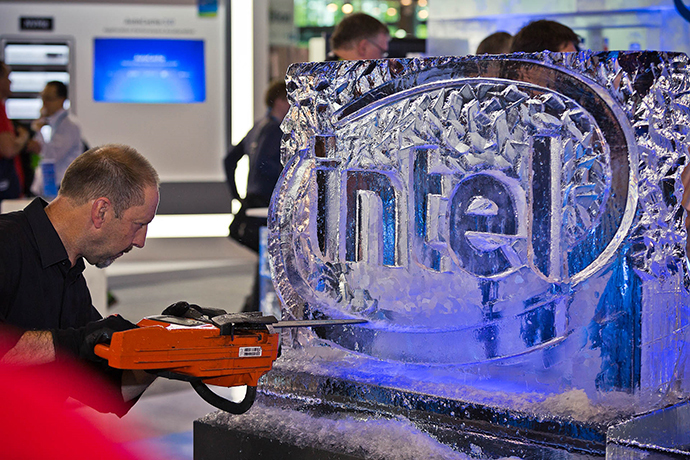 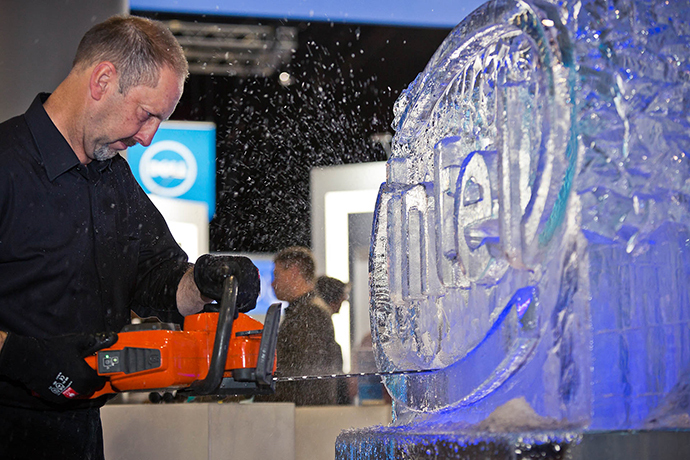 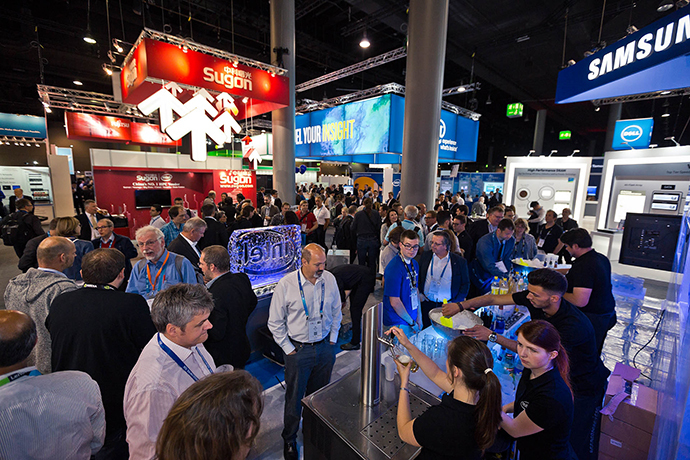 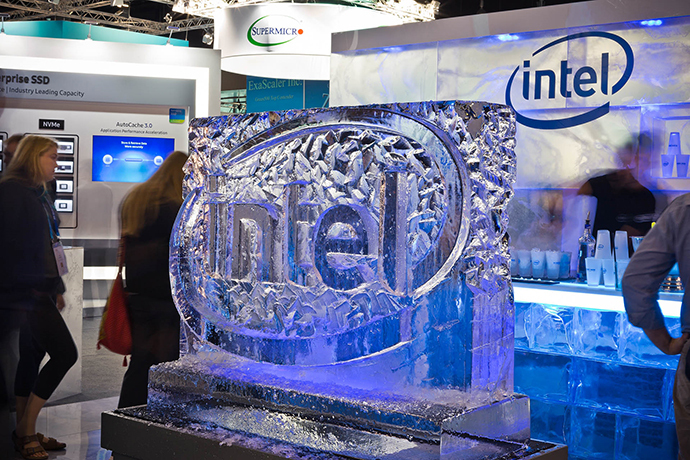 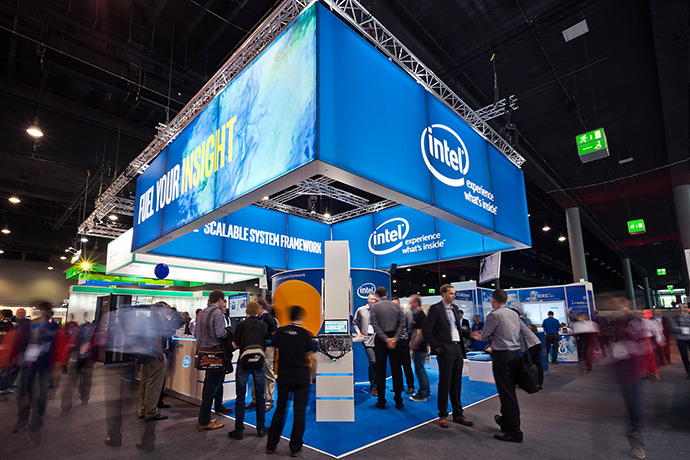 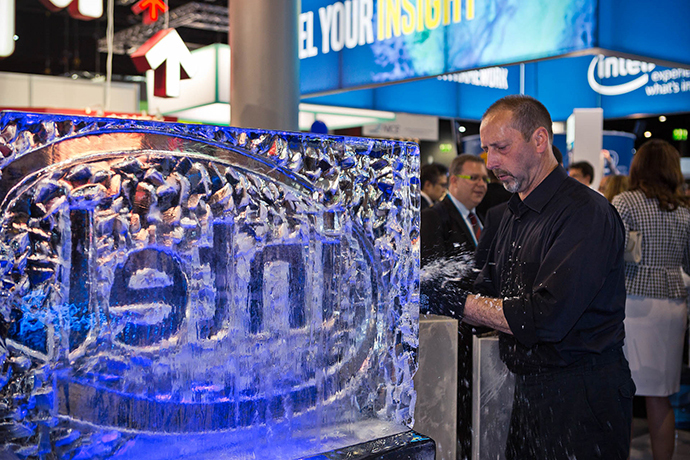 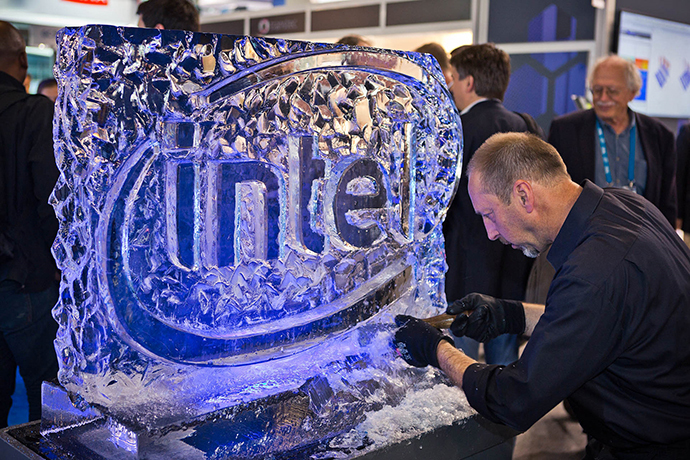 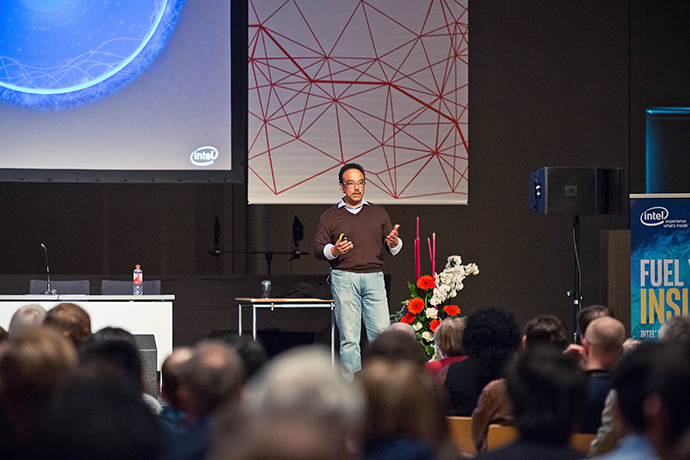 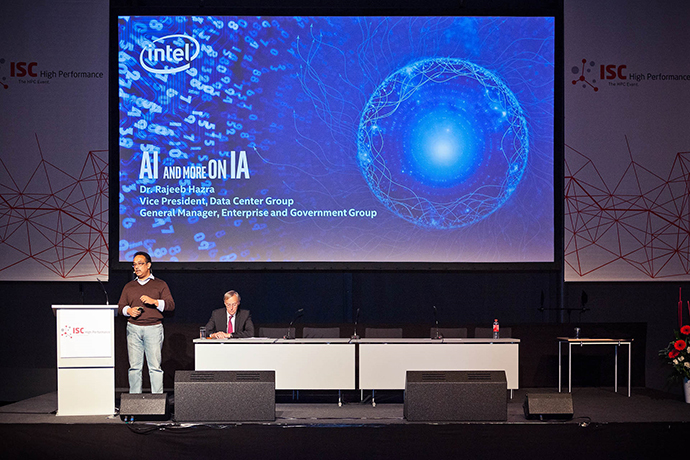 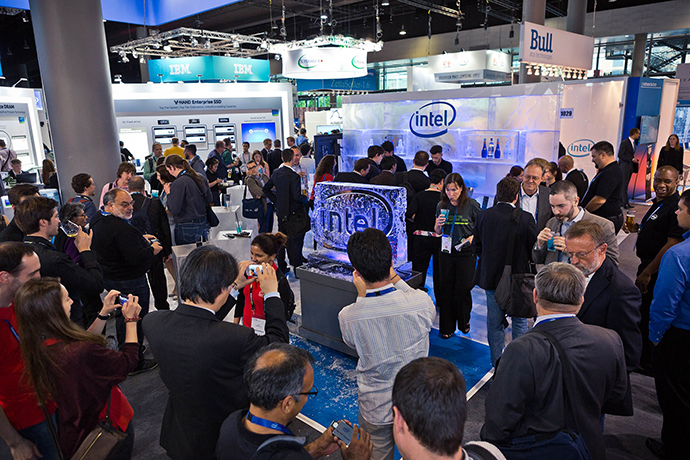 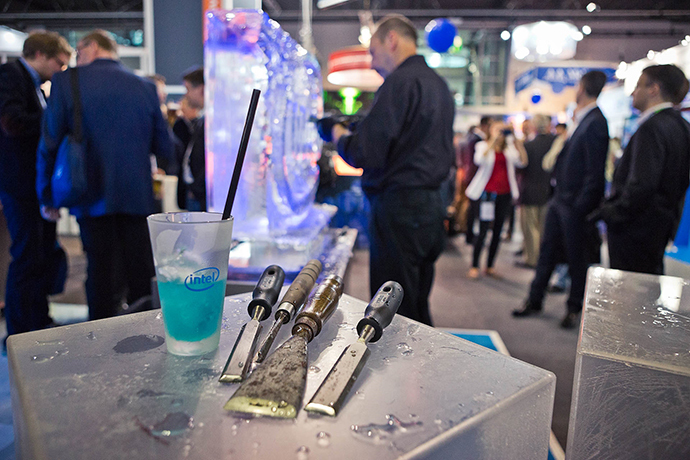 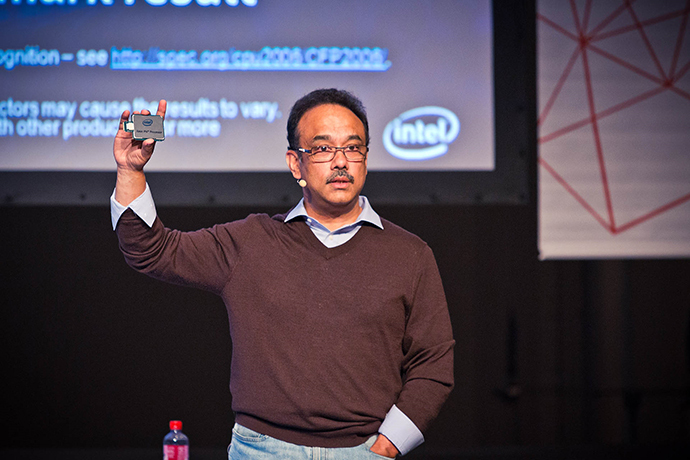 At this year’s show, Intel will introduce and showcase a range of new technologies helping to fuel the path to deeper insight and HPC’s next frontier. 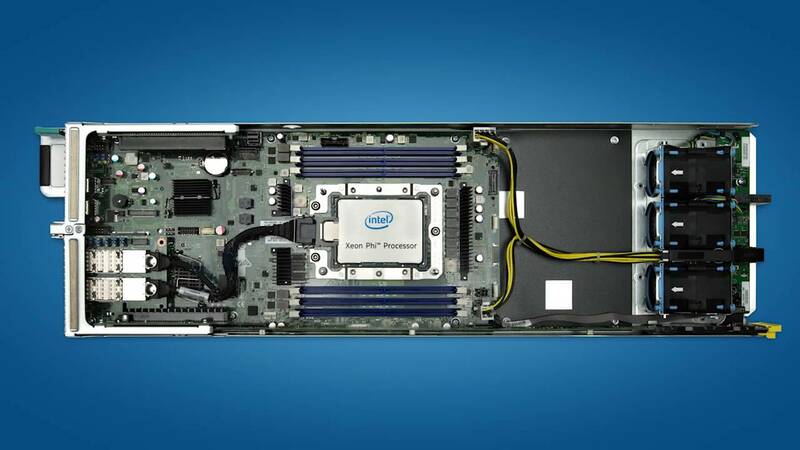 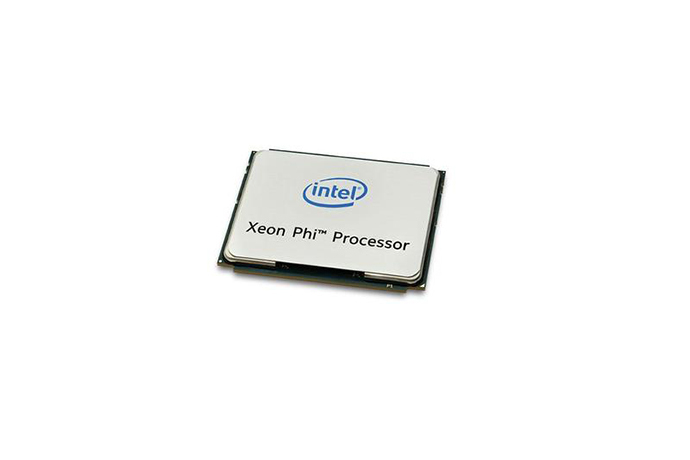 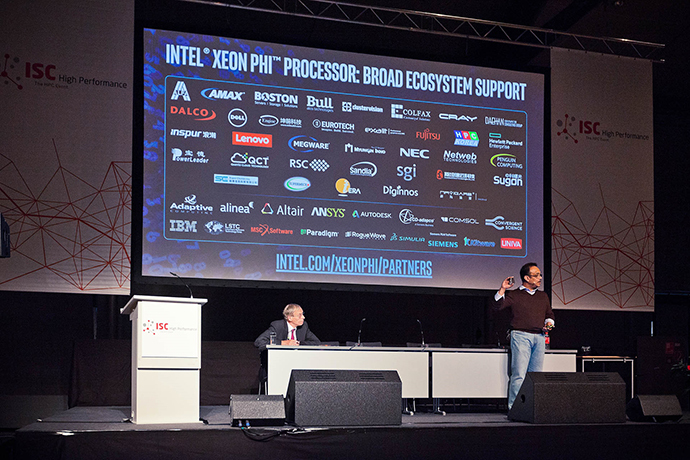 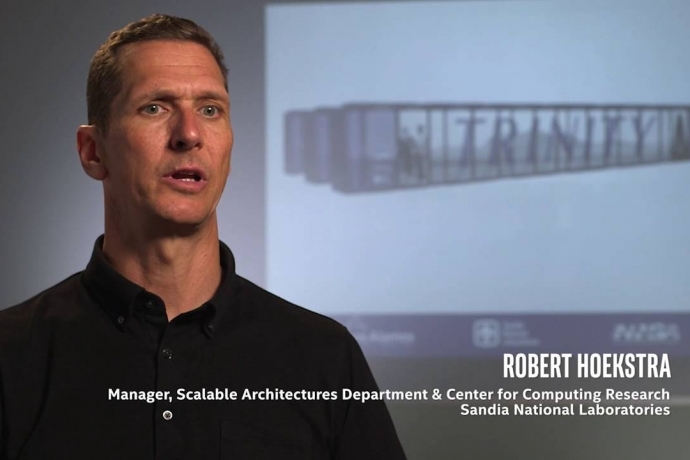 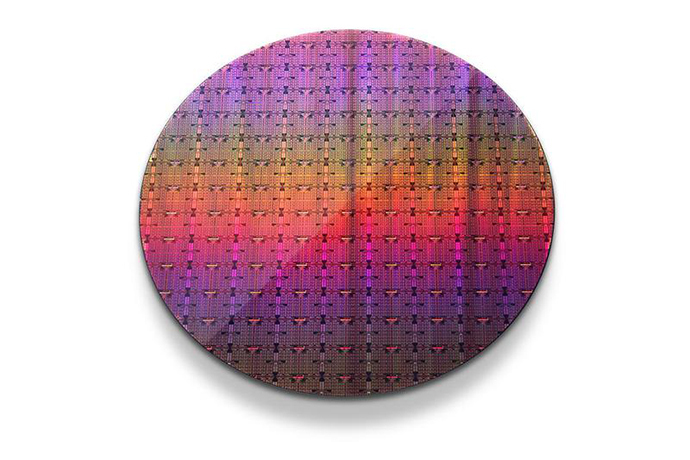 Among this year’s new products is the Intel® Xeon Phi™ processor. 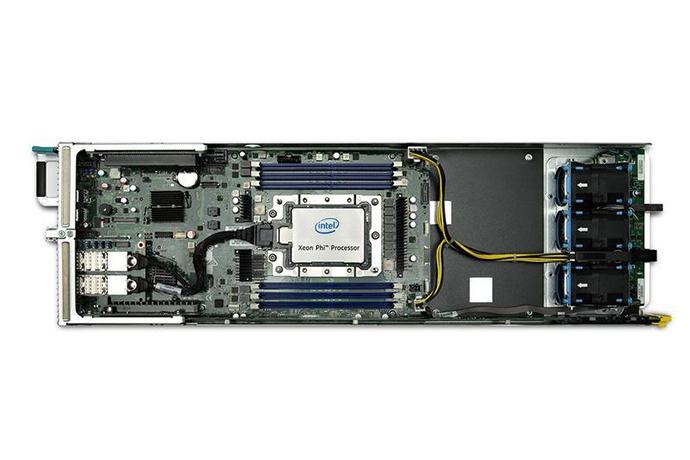 Intel’s first bootable host processor is specifically designed for highly parallel workloads. 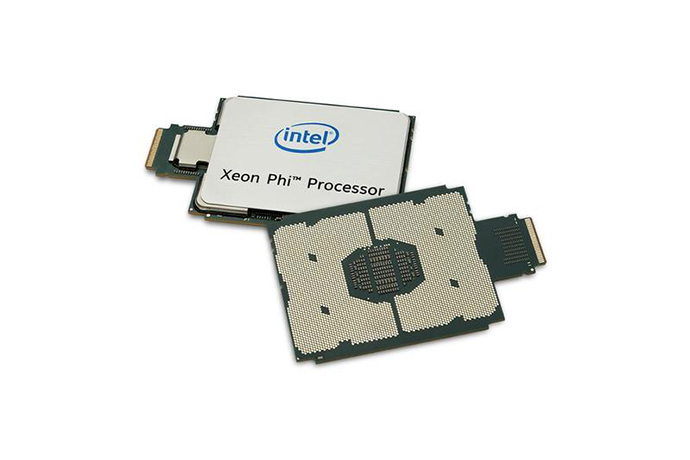 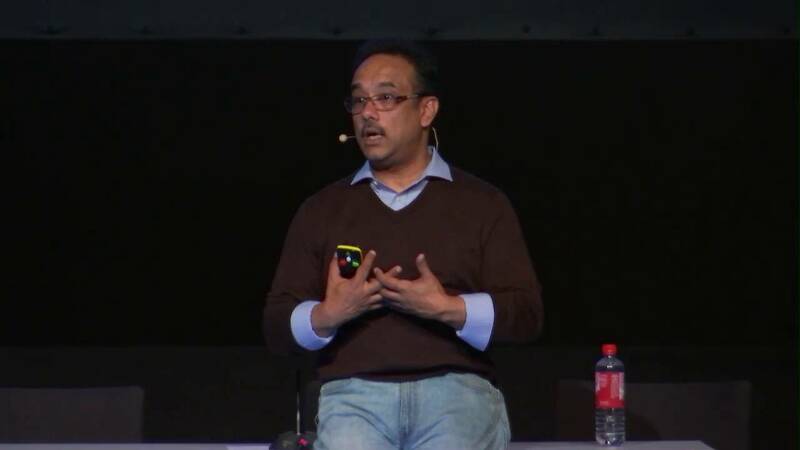 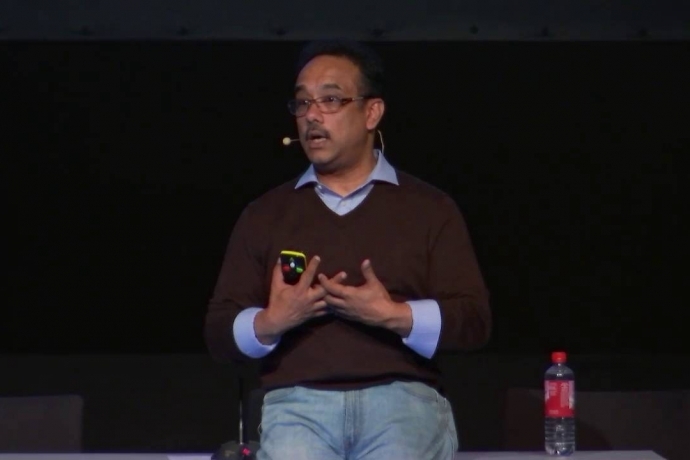 It is also the first to integrate both memory and fabric technologies. 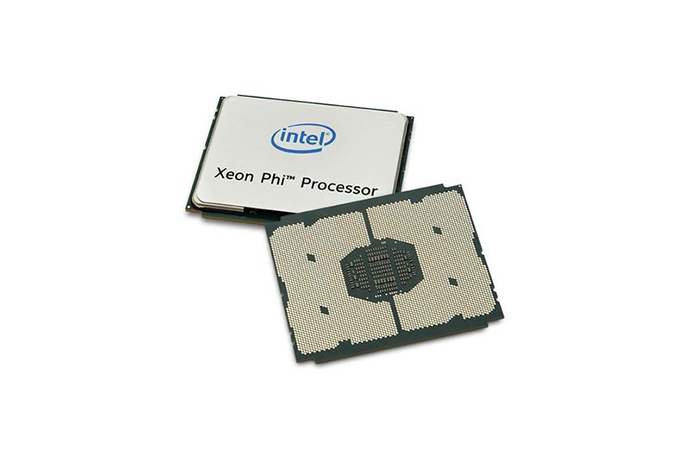 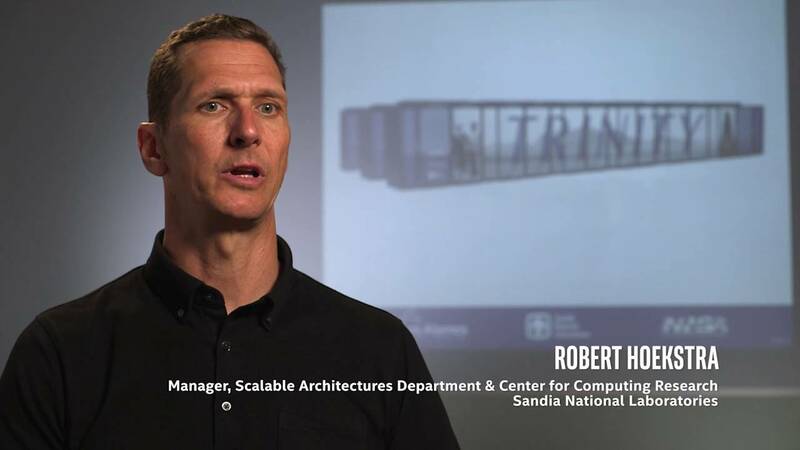 A bootable x86 CPU, the Intel Xeon Phi processor offers greater scalability and is capable of handling a wider variety of workloads and configurations than accelerator products.